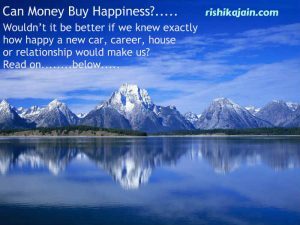 Home Emotions and Feelings Happiness Can Money buy Happiness? Martin Seligman author of ‘Authentic Happiness’ and research psychologist has said that there are three parts to happiness : Pleasures, Engagement and Meaning. Pleasure is the feel good part, the short term happiness of material possessions in life. Engagement refers to good life involving work, friends, family and hobbies. Meaning is using our time and strengths towards a larger purpose. He reckons, that Although all the three are important , it is the last two which make a significant difference. Now a lot of time we spend goes into increasing or earning money. 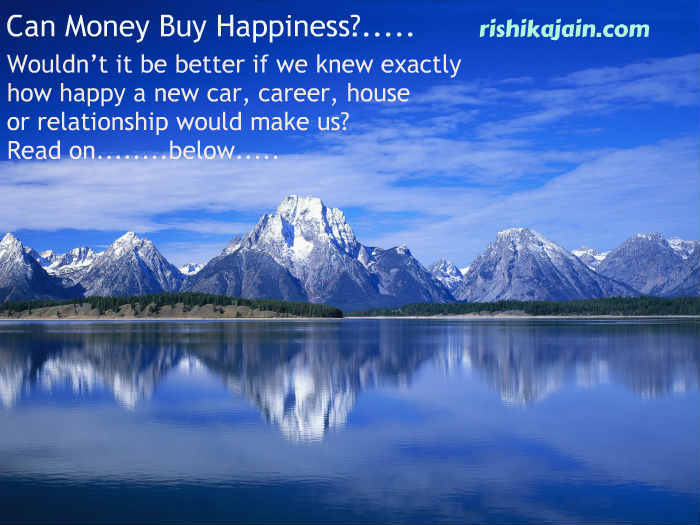 Hence it is worth figuring out where money and hence financial freedom comes into play in our overall happiness. Does Higher Income really lead to Happiness though? Is the million dollar question. 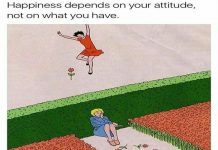 What really affects our happiness more than how much we make is our attitude toward money and the way that we handle it. When we hold fast to the belief that money directly determines happiness, life becomes a constant pursuit of accumulating ”more”. Would winning a lottery make us the happiest people on earth? Harvard Psychologist Dan Gilbert says NO. He goes on to prove that we human beings are very good at adapting but extremely poor in predicting when it comes to our emotions and feelings. We tend to overestimate the duration and intensity of our future emotions. For eg: A dream home with all modern amenities couple of extra bedrooms, with a beautiful view gives pleasure for a few months. Before the purchase, we tend to think that the possession will provide everlasting happiness and also experience that the happiness will be the ultimate satisfaction. But the same disappears later. At times it can also possibly have a negative effect on happiness at times. Even when you change jobs or progress in career he has found out across subjects that in approximately 3 months they are back in the same place in terms of happiness. You can extend the examples to Car , let’s say you buy a porche or a BMW , the impact is the same. 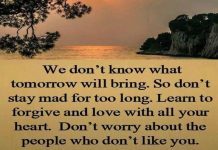 Expect only short term happiness from material things such as cars, houses, lottery tickets, prizes, bonuses. Have clear financial goals, focus on purchasing assets (rather than accumulating liabilities) and make your assets work along with you in order to achieve those goals. Remember, assets is something which puts money in your pockets, where as liabilities is something which takes money out of your pockets. Finally, Understand your relationship with Money. Don’t let money control your life . Rather Get a control over Money. 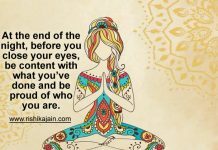 Next articleGood Morning with the Most Beautiful Thoughts of Life !!! !